The big, multi-year rally in Chinese tech stocks has hit a sizable speed-bump recently. Thanks to broad tech-sector weakness, concerns regarding global digital-advertising growth and prevailing trade-war risks between the China and the U.S., red-hot China tech stocks have rolled over recently. The Invesco China Technology ETF (NYSE:CQQQ), which was once up more than 120% over the past five years, is down 15% year-to-date and now up just 80% over the past five years. But I think a long-term buying opportunity is emerging as a result of sustained weakness in Chinese tech names. So which are the best Chinese stocks to buy? By and large, the fundamentals supporting Chinese tech stocks are strong given small penetration rates in a very large and rapidly growing China internet market. Moreover, valuations are now dirt cheap next to reasonably large growth prospects. And, for the most part, the technicals point to healthy upside going forward. 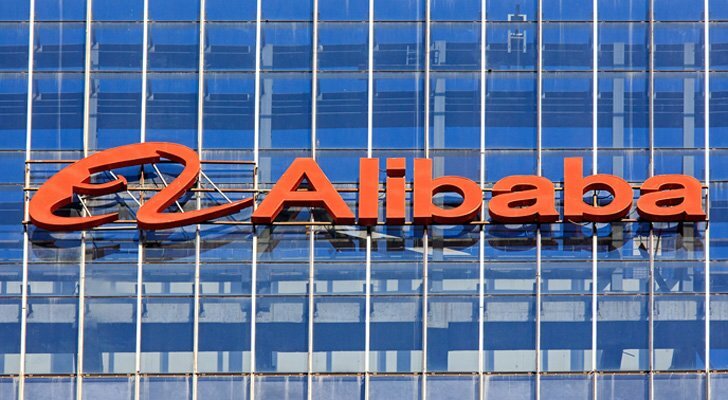 Why It Is Dropping: E-commerce and cloud behemoth Alibaba (NYSE:BABA) has seen its stock drop from $210 to $180 over the past several months due to prevailing concerns regarding tariffs. Alibaba’s direct impact from tariffs seems largely mitigated. However, the concern is that tariffs could spill into an economic slowdown in China, the likes of which would inevitably dilute presently robust commerce growth and weigh on BABA stock. Why It Will Rebound: Alibaba is growing revenues at a 60%-plus clip, and BABA stock is trading at less than 30x forward earnings. In other words, Alibaba can afford a large reduction in top-line growth, and still support the currently depressed valuation. Moreover, a revenue slowdown isn’t likely because China’s GDP growth was still an impressive 6.7% last quarter, even amid trade war tensions. Plus, per-capita spending in China remains a fraction of what is in the United States. Therefore, the long-term growth runway for further revenue growth through dramatically higher per-capita spending rates looks promising. Overall, BABA stock is a big growth stock trading at a big discount. Unless that growth gets chopped in half, which is highly unlikely, BABA stock is a bargain at current levels. Why It Is Dropping: Alibaba’s little brother, JD.Com (NASDAQ:JD), has fared much worse than Alibaba amid rising trade war tensions. Year-to-date, JD stock is down almost 15% as trade war risks have piled on top of margin risks. Much like Amazon (NASDAQ:AMZN), JD is a low-margin business. Those margins are being pressured in the near term because of big investments into retail business expansion, and profit growth isn’t all that great in the near term. Why It Will Rebound: Much like BABA, JD is a big growth stock trading at a big discount. JD is a 40% revenue growth company with huge long-term margin drivers. That sounds very similar to both Amazon and Netflix (NASDAQ:NFLX). Both of those stocks trade at triple-digit forward earnings multiple. JD stock trades at just 60x forward earnings. Moreover, near-term margin concerns are overstated because near-term margin compression is wholly the result of growth related investments. Thus, over time, growth related investments will be replaced by big growth businesses, and margins will ramp higher on a big revenue base. Overall, JD stock is being unfairly punished for investing in long-term growth. Eventually, investors will realize that this company is following in the footsteps of Netflix and Amazon. At that point in time, you could see the valuation on JD stock get a huge bump. 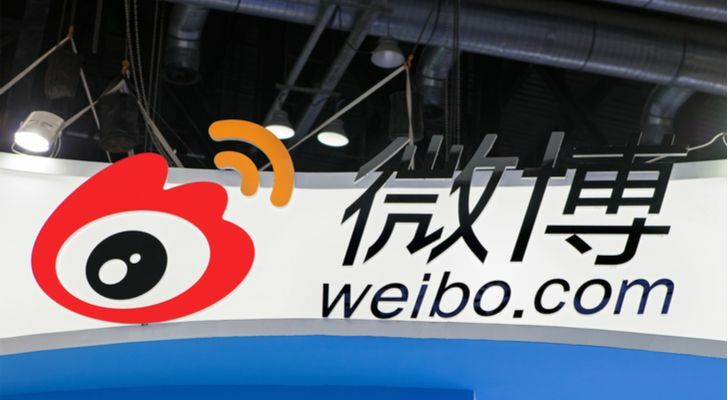 Why It Is Dropping: Red-hot Chinese social media company Weibo (NASDAQ:WB) reported robust first-quarter numbers a few months back. But, the guide wasn’t all that strong (it was simply in-line with estimates as opposed to above estimates). Ever since then, WB stock has dropped from $130 to $80, a 40% cut to valuation that simply doesn’t add up. Why It Will Rebound: Of all the companies on this list, Weibo is the fastest growing. The user base is growing at a 25%-plus clip. Revenues are growing by 70%-plus. Profits are more than doubling year-over-year. Yet, WB stock is trading at just 30x forward earnings, which seems anemic next to 70%-plus revenue growth and even more anemic next to 100%-plus profit growth. Moreover, at just 411 million monthly active users and adding 70 million new users year-over-year, Weibo has a clear and long runway ahead of it with respect to user growth (For example, Tencent’s (OTCMKTS:TCEHY) WeChat has more than 1 billion users). Overall, WB stock is simply way too cheap here considering its massive, multi-year growth prospects in China’s red-hot internet market. 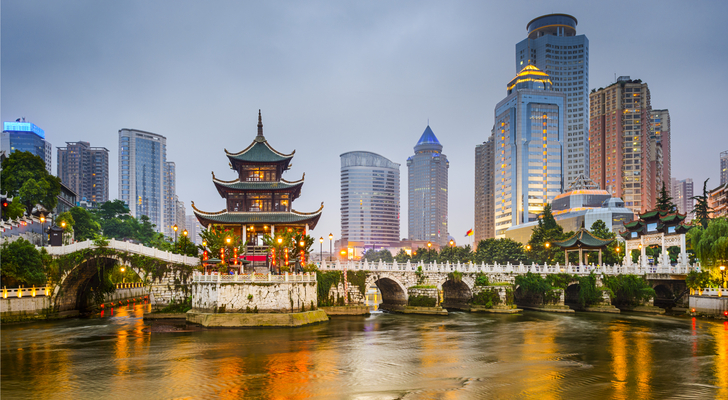 The valuation will inevitably normalize as sentiment in the Chinese tech sector rebounds. 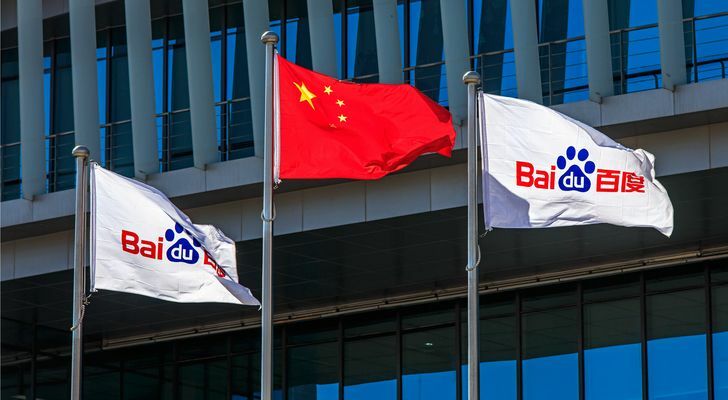 Why It Is Dropping: Digital search giant Baidu (NASDAQ:BIDU) has been weak for a few reasons. First, the company’s main AI guy, Andrew Ng, left the company, denting the company’s long-term growth prospects in its biggest potential growth market. Second, trade war risks have elevated over the past several months. Third, Google (NASDAQ:GOOG) is jumping back into the China market, and that provides a renewed competitive risk for Baidu which the company hasn’t faced in several years. All together, BIDU stock is 20% off its 2018 highs. Why It Will Rebound: Baidu has secured multiple AI-partnership wins since the company’s main Ng departed. As a China-specific company, Baidu is also largely sheltered from trade war risks rearing their ugly head. And, this isn’t Google’s first foray in the China digital search market. Other attempts haven’t been so successful, and there isn’t any reason to believe this time will be any different. Overall, the risks attached to BIDU stock at the present moment are overstated. Meanwhile, this overstating of the company’s risk profile has caused the stock’s valuation to drop 20x forward earnings. That multiple is dirt-cheap for 30%-plus revenue and profit growth. As such, upside here will likely be driven by a combination of earnings growth and multiple expansion. As of this writing, Luke Lango was long BABA, JD, AMZN, WB, BIDU, and GOOG. Article printed from InvestorPlace Media, https://investorplace.com/2018/08/4-chinese-stocks-to-buy/.